Residents of Gatura and Gatitu villages in Mukurweini West ward have much to celebrate about. 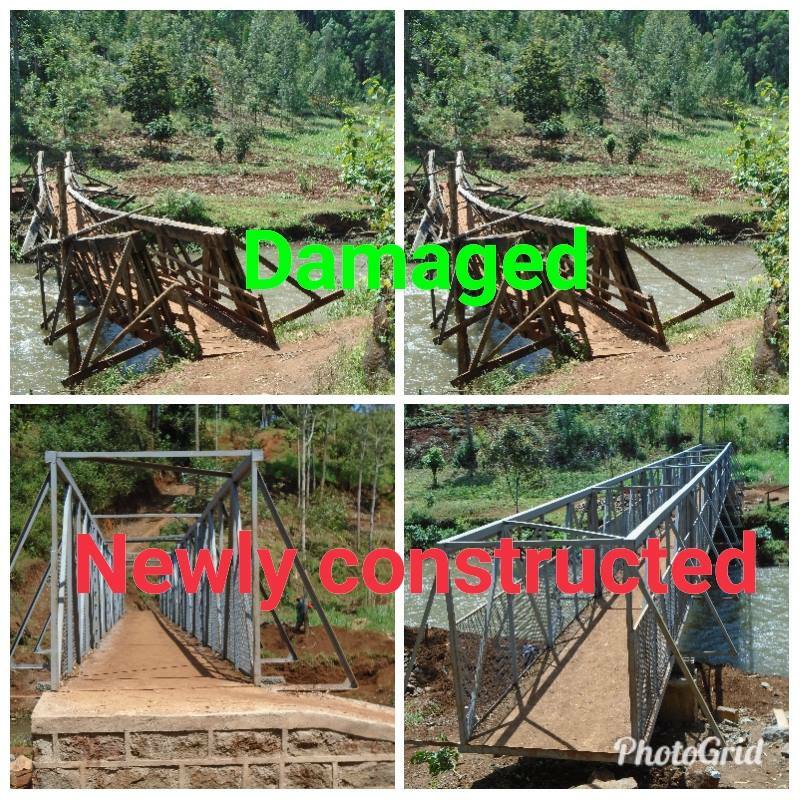 In the recent past, the footbridge that connected these two villages collapsed and residents experienced hardship when crossing from one village to the other. 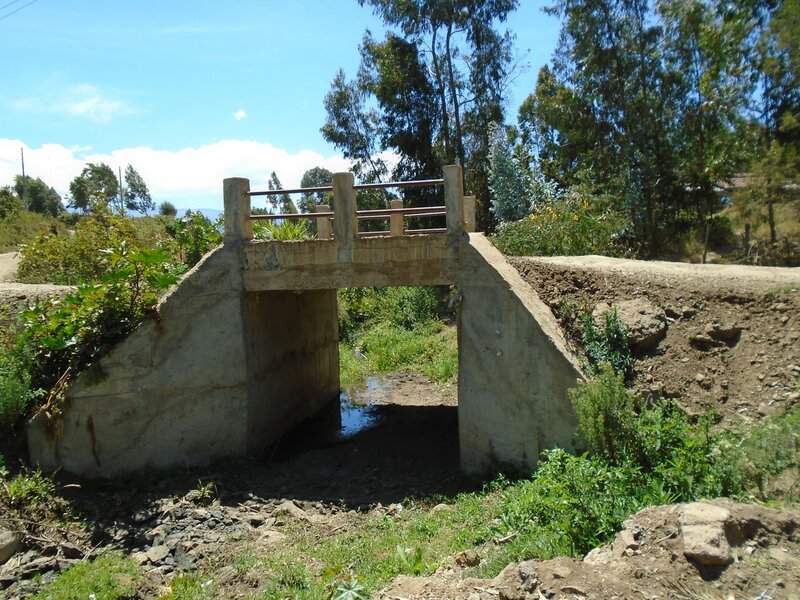 Residents of Gatubia in Kabaru ward,Kieni East Sub-County in the past have had difficulties due to a flooded river that had made accessibility between villages difficult more so as farmers needed to transport their produce to the market. 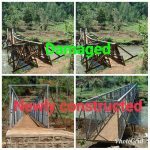 County Government of Nyeri under the able leadership of H.E Governor Mutahi Kahiga has newly constructed the footbridges to a standard level. 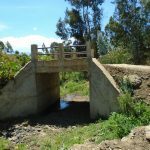 Similarly , the County Government of Nyeri has also seen through the construction of a Box Culvert in Ruugi ward, Mukurweini Sub-County. 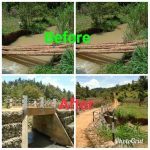 Residents of Gumba and Gichagi villages had difficulties when crossing from one village to the other as they made use of logs to cross the river.